Looking for the right wine to pair with a starter, main or dessert? 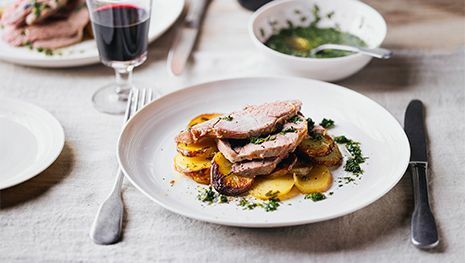 Read the fabulous food and wine pairing guide from Waitrose Cellar to match the perfect wine with the food of your choice. At Waitrose Cellar you can browse over 1000 carefully selected wines from around the world. There is also a large range of spirits, beers, cider, sparkling wines and champagne. Looking for superb organic wine? You will find whites, reds, rosé, sparkling and port expertly made from organically farmed vineyards. Order online at Waitrose Cellar by 9pm Monday to Friday for collection from your local Waitrose from 2pm the next working day. Orders placed after 9pm on Friday and before 9pm on Monday will be available for collection from 2pm on Tuesday. Free Click & Collect is available on all orders £100 and over (£3.95 on orders below £100). 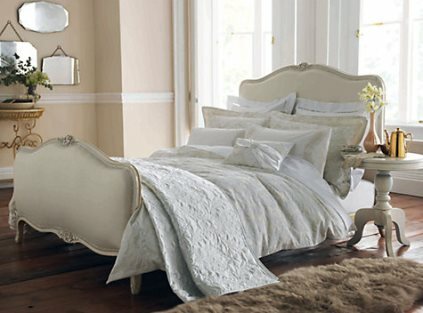 Standard delivery within 2-3 working days is £5.95 or free on orders over £150. Next Day and Named Day delivery is available for £8.95 or free if orders are over £250. Enjoy incredible wine offers at Waitrose Cellar. We adore the Nyetimber Classic Cuvée NV from England. Made in true champagne fashion using traditional grape varieties. The result is creamy and rich with notes of brioche complimented with a refreshing citrus twist. Shop at Waitrose Cellar for the latest wine offers. Order online by 9pm Monday to Friday for collection from your local Waitrose from 2pm the next working day. Orders placed after 9pm on Friday and before 9pm on Monday will be available for collection from 2pm on Tuesday. Click and Collect is available free on all orders £100 and over or £3.95 on orders below £100. There is standard delivery within 2-3 working days for £5.95 or free on orders over £150. 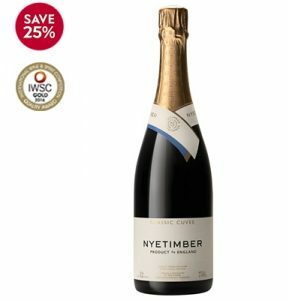 Waitrose Cellar also offer Next Day and Named Day delivery for £8.95 or free if orders are over £250. 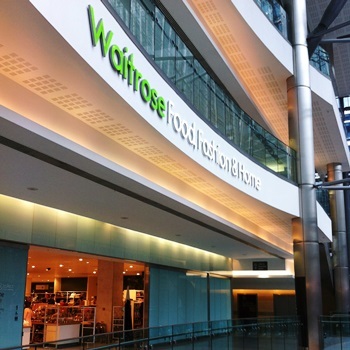 Waitrose Food, Fashion and Home spans 3 floors in Canary Wharf Shopping Centre and incorporates John Lewis where you will find a wide range of Homeware, Appliances, Bedding, Fashion, Beauty, Gadgets, iPads, Computers, Tablets, Cameras and Televisions. Looking for luxury food, drink and flowers? Waitrose Wine, Flowers and Gifts has a great selection of products including hampers, perfect as gifts for loved ones.